There is no need to wrap your lunch in plastic anymore! 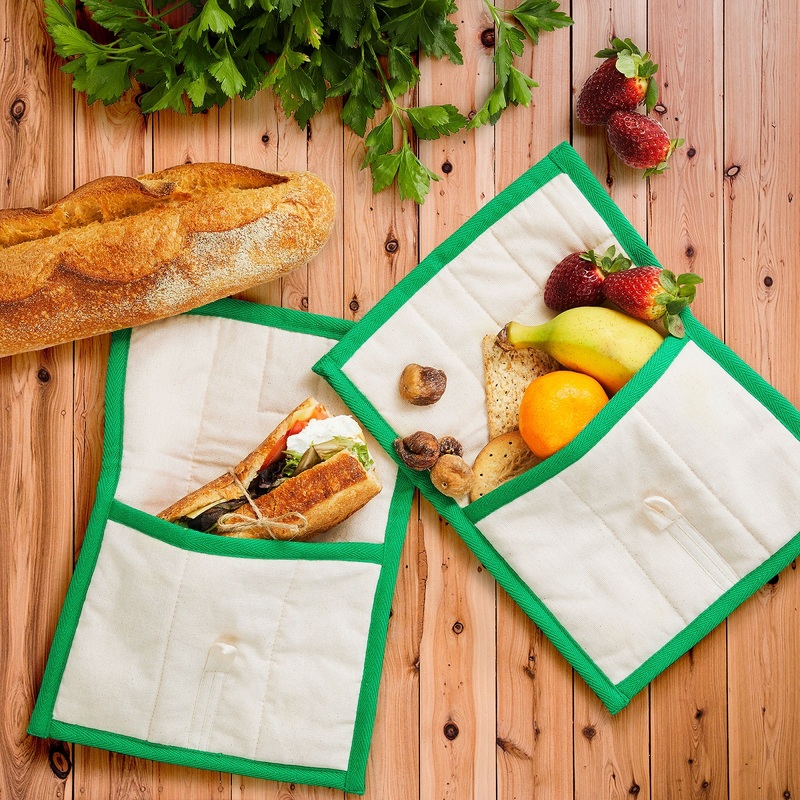 There are so many options and this reusable and machine washable Lunch Swag is made from chemical free, 100% unbleached, unseeded cotton – perfect for your food on the go! Why not grab yourself a few! Just pack sandwiches, fruit or snacks into this Lunch Swag. It keeps sandwiches fresher for longer, because it reduces sweating and drying out. Plus it has a nifty pouch for knives & forks or even a mini ice cooler as the Lunch Swag is a perfect insulator for hot or cold foods. Size: W: 17cm x H: 22cm. Pack sandwiches, fruit or snacks into your Lunch Swag. 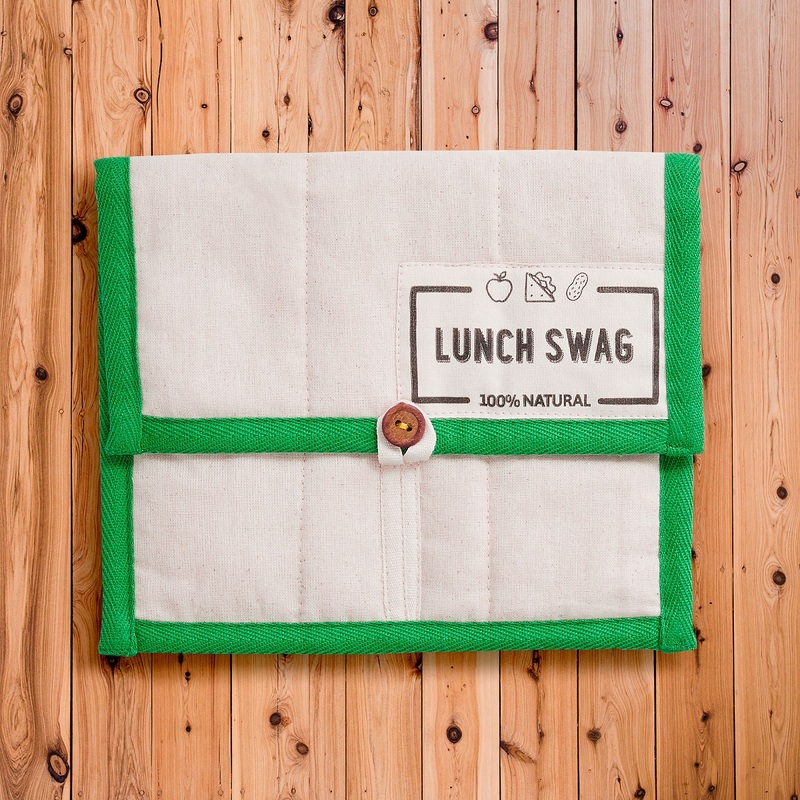 The Lunch Swag will also help insulate hot or cold food and has a nifty back pocket for a mini ice pack. When finished, turn inside out, empty crumbs and cold machine wash preferably with a plant based washing powder. Dry in full sun if possible. Then repeat! 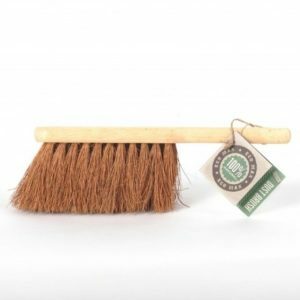 Purchase this product now and earn 1 Book Reward Point! There is no need to wrap your lunch in plastic anymore! There are so many options and this reusable and machine washable Lunch Swag is made from chemical free, 100% unbleached, unseeded cotton – perfect for your food on the go! Why not grab yourself a few.